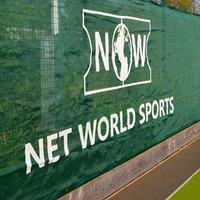 Net World Cricket is setting the boundaries when it comes to exceptional equipment and informed expert advice. 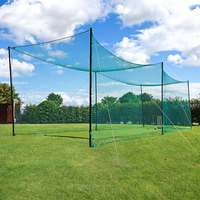 Our cricket range is embarking on an exciting journey as it continues to build its own innings, looking to equip everyone, from those making their way in to the game to international stars looking to make an impact, the Net World Cricket range contains something for every cricketer. 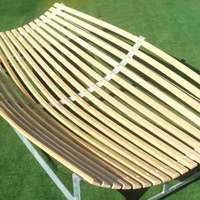 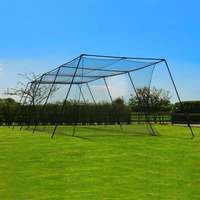 With a skilful team ready to answer your questions, we can help you build your very own back garden test match venue, stocking cricket cages, pitch covers, scoreboards, bowling machines and tons more equipment. 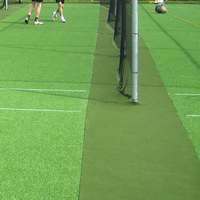 Net World Cricket understands it’s not a one size fits all sport which is why we place customer satisfaction and value for money at the top of the order as we strive to improve cricket facilities around the world for people to enjoy. 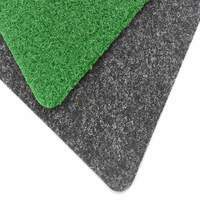 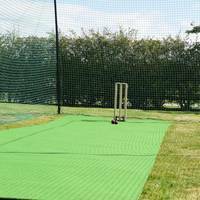 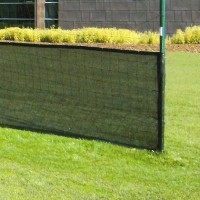 Our Net World Cricket range never fails to impress, boasting an impressive variety of equipment from cricket matting to sight screens, we continually look to invest in our ever-growing cricket section. 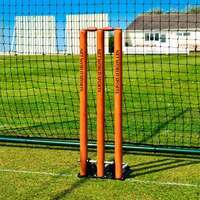 Whether it is playing equipment or ground apparatus, we guarantee a Net World Cricket product is going to help you step up to the crease a more confident player. 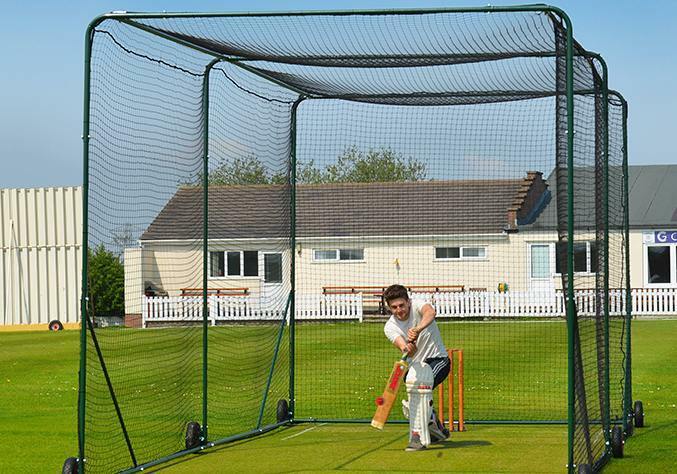 Our first-class cricket cages have been designed to give batsmen, bowlers and wicket-keepers the international treatment, aimed at improving those all-important batting and bowling averages. 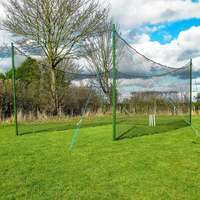 Often paired with a bowling machine, our Net World Cricket cages are the perfect partner to transform you from an Ashes hopeful to the complete all-rounder. 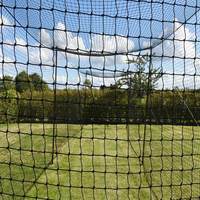 Net World Cricket’s expertise does not stop at cricket cages either, we also cater for groundsmen and umpires with a whole host of pitch covers, pitch marking and ball stop netting to choose from. 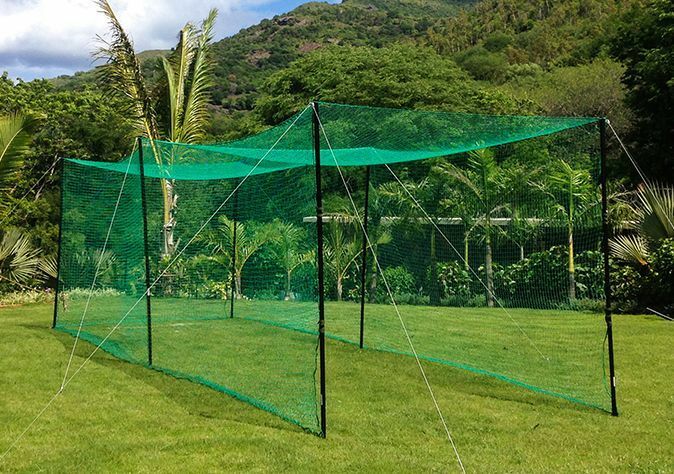 With the vast amount of top of the range ground equipment available, Net World Cricket wants to keep the rain delays to a minimum and keep the players on the outfield. 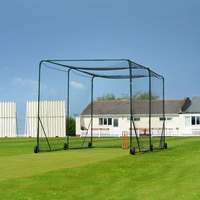 While our non-playing equipment is the mainstay of Net World Cricket, it is not all we offer to the gentleman’s game. 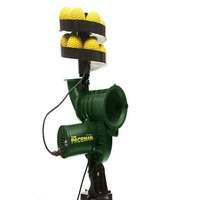 Our playing equipment has come on leaps and bounds in the last 12 months as we continue to expand. 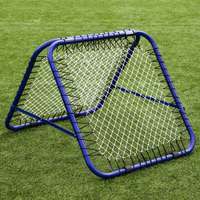 Net World Cricket’s range has added the RapidFire Rebounder, Fielding Target Stump, Fielding Goals and Katchet Training Aid to our playing repertoire, as we look to make Net World Cricket your first thought when it comes to everything cricket related. 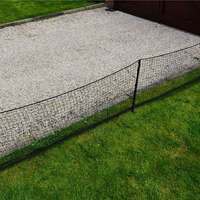 The stars on the team of Net World Cricket are at the top of the order for quality products, affordable prices and unrivalled surface. 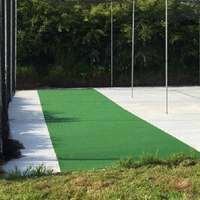 Whether you’re a new starter to the game or an experienced veteran, Net World Cricket puts its full commitment in providing you with the finest service. 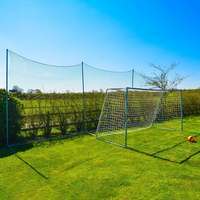 Net World Sports aims to help you conquer the world with our fantastic sports equipment, while Net World Cricket is a key aspect of achieving that. 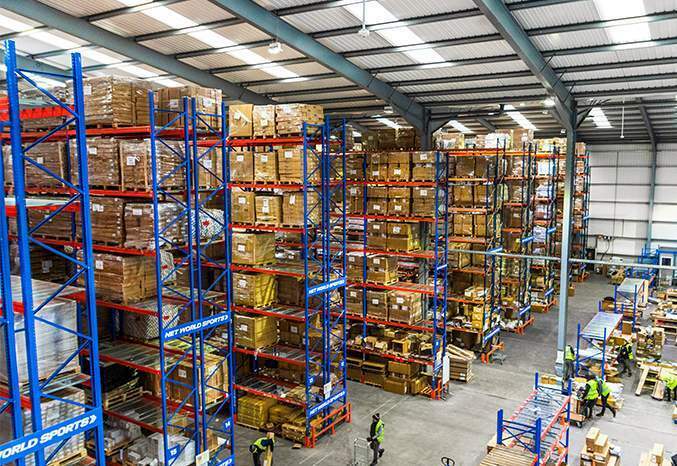 Our website is easy to navigate while the extensive range of products means there is something for everyone. 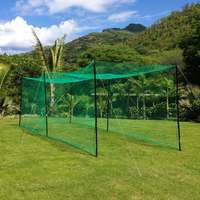 The key to Net World Cricket being the big hitter in the cricket market is the passion of the workforce, who stop at nothing to ensure that the product, issue and location have no bearing on the test match service delivered.